About: In a place where young minds are moulded it’s important to have an environment that is inspiring and motivating. At The Learning Escape, we design innovative modular eco-classrooms and buildings that encourage environmental citizenship, outdoor learning and educational play, and help re-connect students with nature. 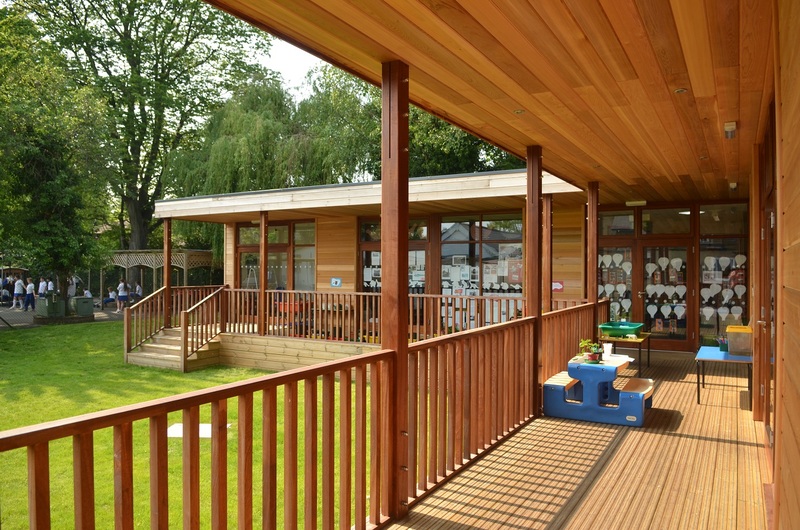 Flexible modular school buildings designed for your space can grow as you do, with features like sun pipes, living sedum roofs, solar water systems as well as AA rated cooling & heating. 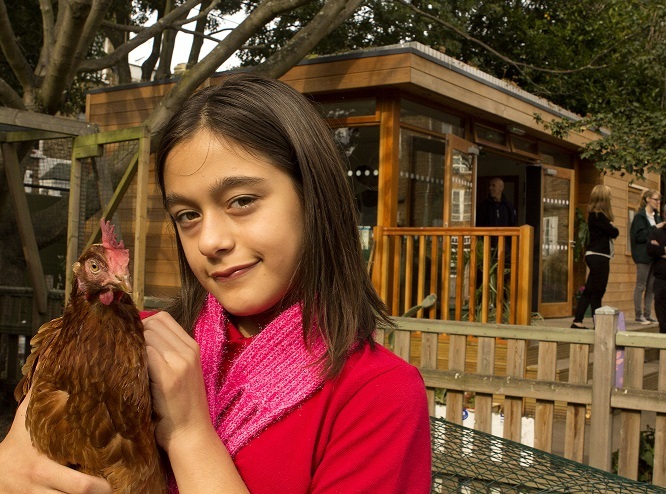 Our eco-friendly modular classrooms help staff promote environmental citizenship amongst pupils and the wider community. 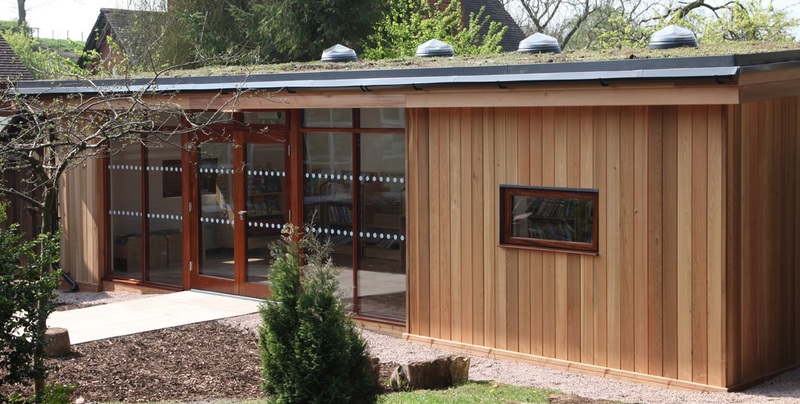 Our partners Metropolis Architecture design exactly what you need, be it an eco-classroom, staff room, school hall or library. 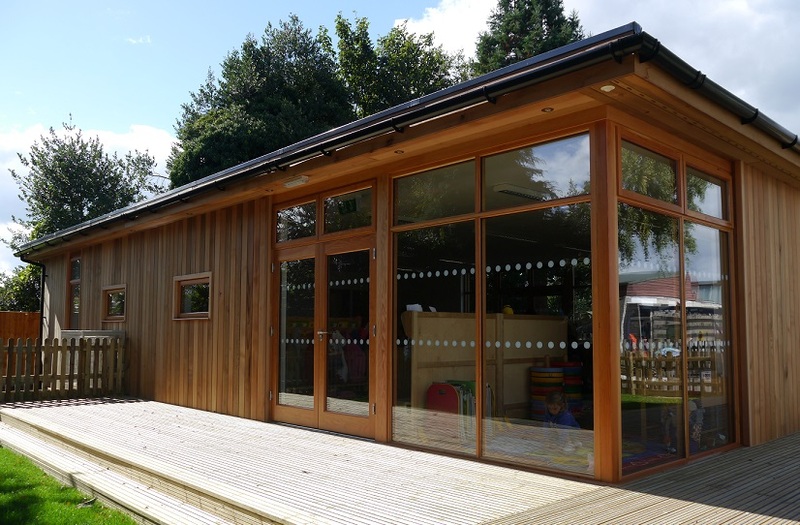 We talk to your staff and pupils to find out their ideas and needs, then create a stunning and sustainable building that fits into your space and budget. 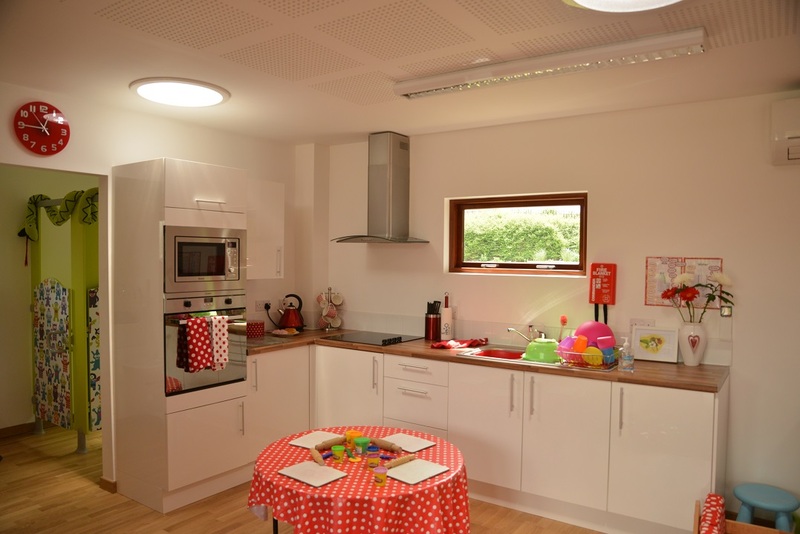 Our educational specialist team has years of experience and will design a stimulating environment that can be used for learning alongside recreational and social activities.